There is already some consensus and more talks with the U.S. are planned, the Commerce Ministry says, without providing details. Beijing has tried without success to recruit Europe, South Korea and other countries as allies against Trump. Those countries criticize Washington’s tactics but share its complaints. 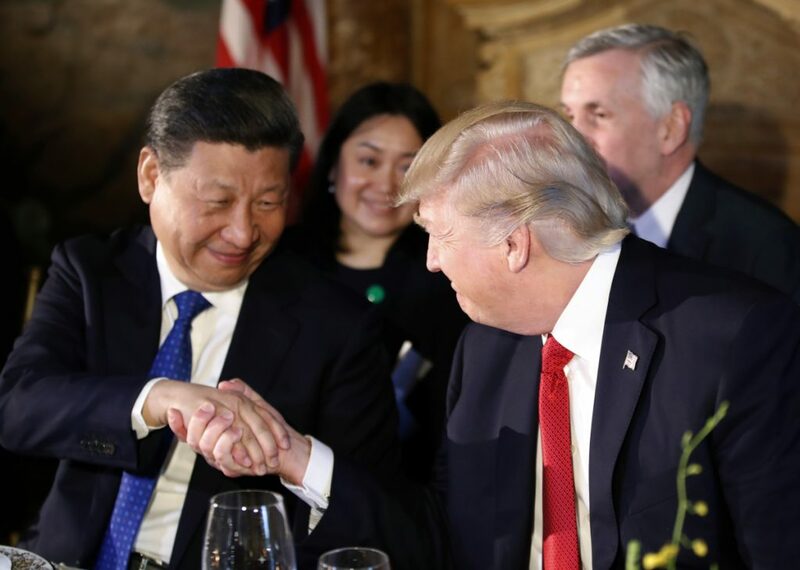 This week’s confusion highlights the clash between the secrecy and measured pace of the ruling Communist Party and the tactics of Trump, who fires off dozens of Twitter comments a day and cultivates an image as a fast-paced, unpredictable deal-maker. Despite the Chinese silence, the “atmosphere is more constructive” and Beijing might be more willing to negotiate, Kuijs said. He noted that all the major American players attended the Argentina meeting, giving a sign of “buy in” on a U.S. position. China has responded to Washington’s list of demands, although it is unclear what Beijing said. Questions began to swirl after China’s foreign minister read a statement Saturday in Buenos Aires that said Washington agreed to halt tariff increases. Wang Yi failed to mention industrial policy or Trump’s demand that Beijing make progress in changing it or face renewed duty increases. Meanwhile, the Dutch bank Rabobank suggested a simpler explanation Wednesday for China’s silence: Xi has yet to return to Beijing to approve official statements. The president, China’s most powerful leader since at least the 1980s, flew from Argentina to Panama for an official visit, and on Wednesday was in Portugal.